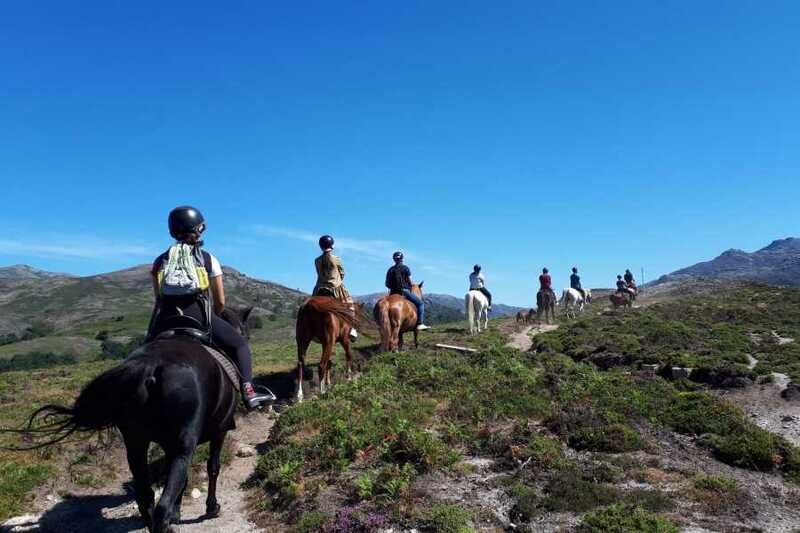 Horseback ride through the National Park for people with or without experience. 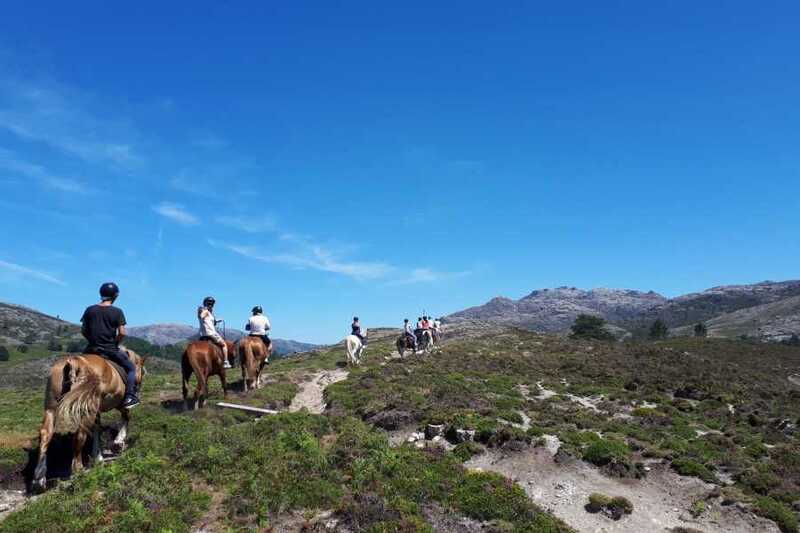 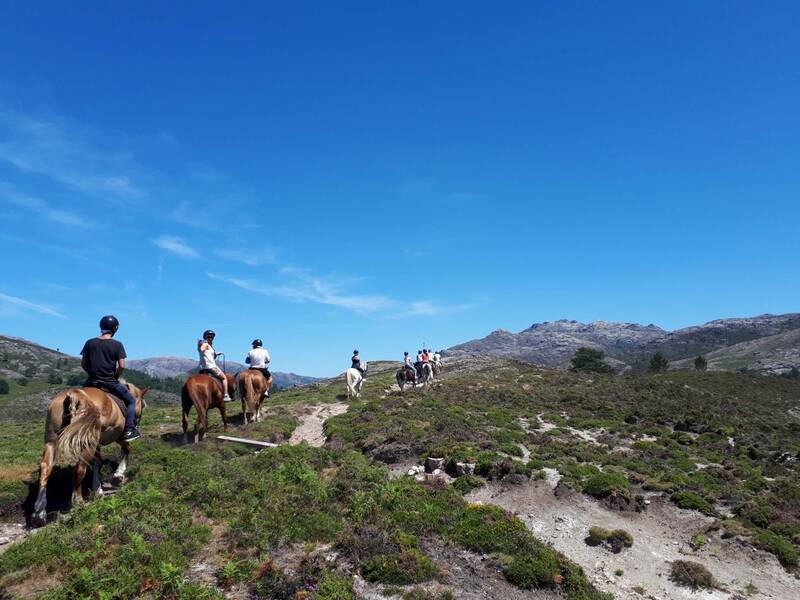 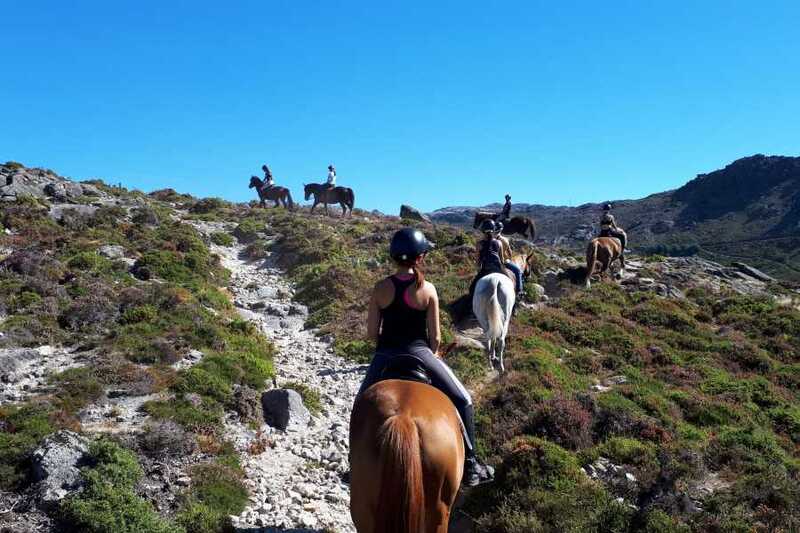 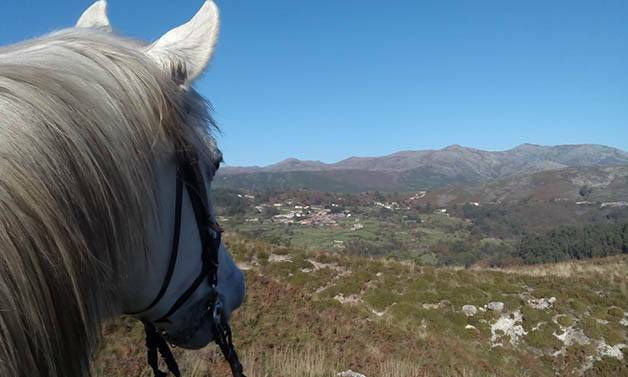 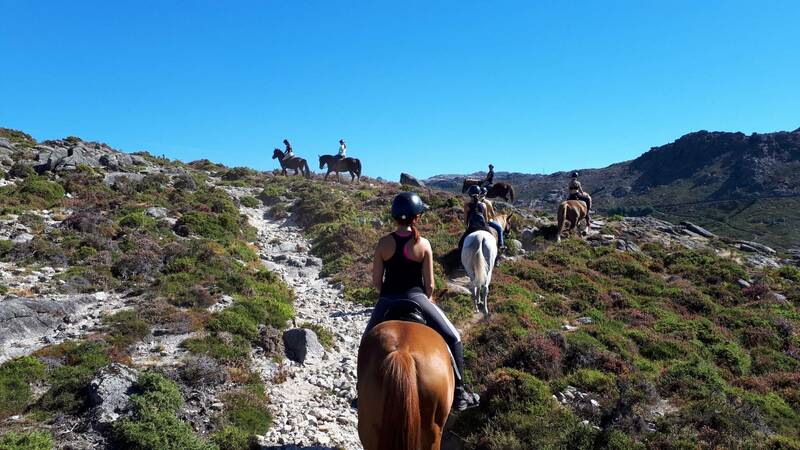 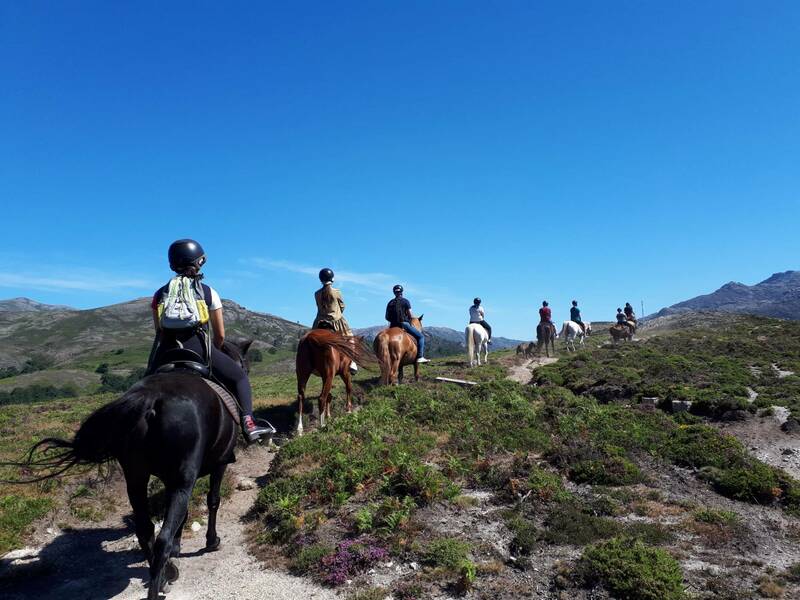 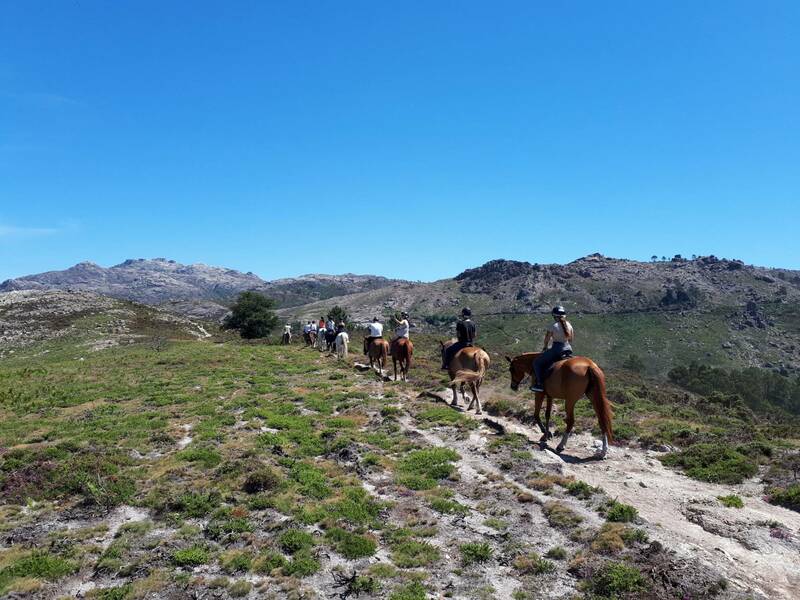 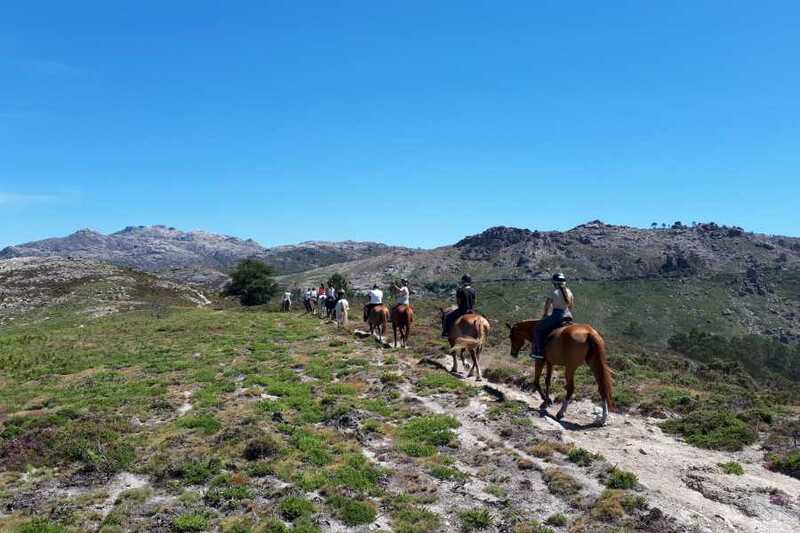 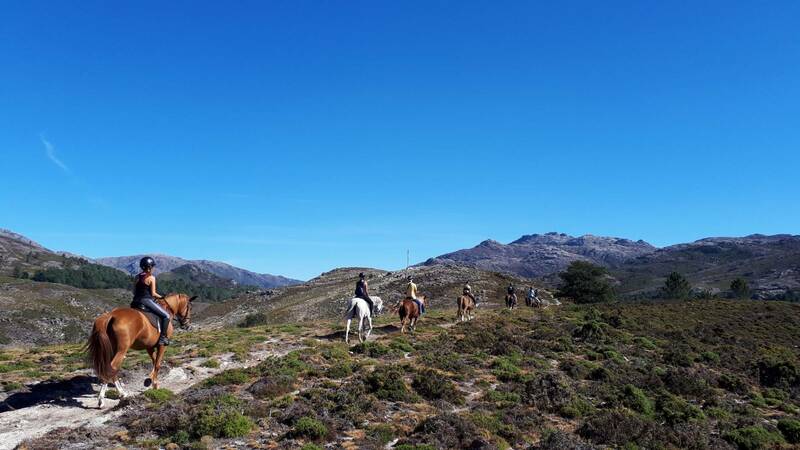 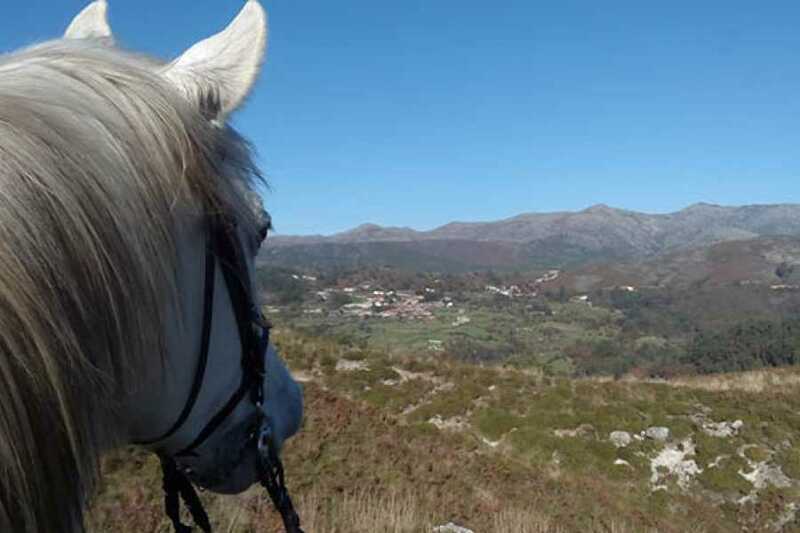 Man’s friendship with horses dates back to ancient times and there’s nothing better to explore Gerês’ beautiful landscapes than through this man-animal companionship. 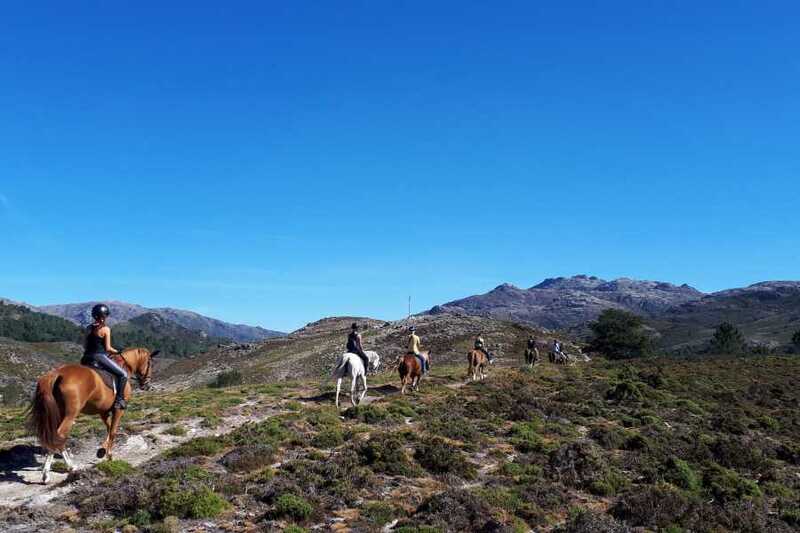 Ride at the typical granitic village of Campo do Gerês or through Gerês Mountain.